We undertake removals of homes and offices in terms of flexibility and competitive prices anywhere in Chania, Rethymno, Heraklio, Lasithi. We always ensure that transport is done with absolute safety, by adopting the appropriate means and materials and we are able to guarantee it. 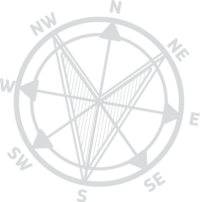 We use packaging materials and methods that make transport absolutely safe for your goods under any circumstances. We have tethering and transport systems specifically for fragile items such as furniture and electrical appliances, while disconnecting / reconnecting or disassembling / assembling them is not a problem for us. Our trucks have hydraulic lifting tailgates able to carry out any loading to them or in containers. 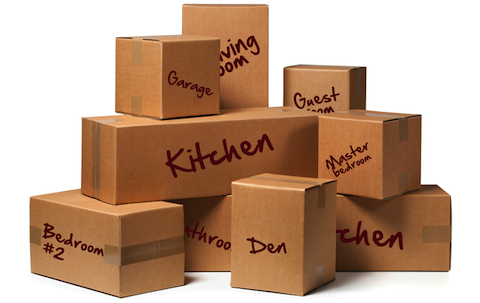 Our goal is to relieve our customers of the stress of the move, while at the same time offering the best price possible. 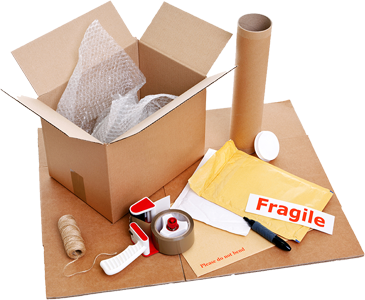 We use a variety of different packing materials (cartons, bubble wrap, aeroplast, polyethylene film, polystyrene sheets, fleece blankets, etc.) to ensure the safety during transit and we also carry export packaging. We can take over the entire packaging process of your goods or just provide you the materials you will need in order to save time and money as much as possible.